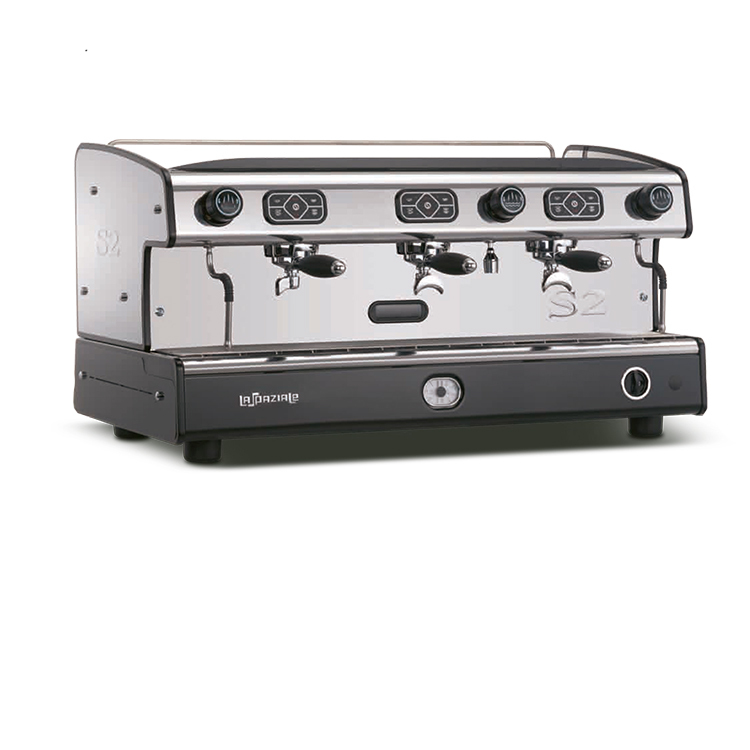 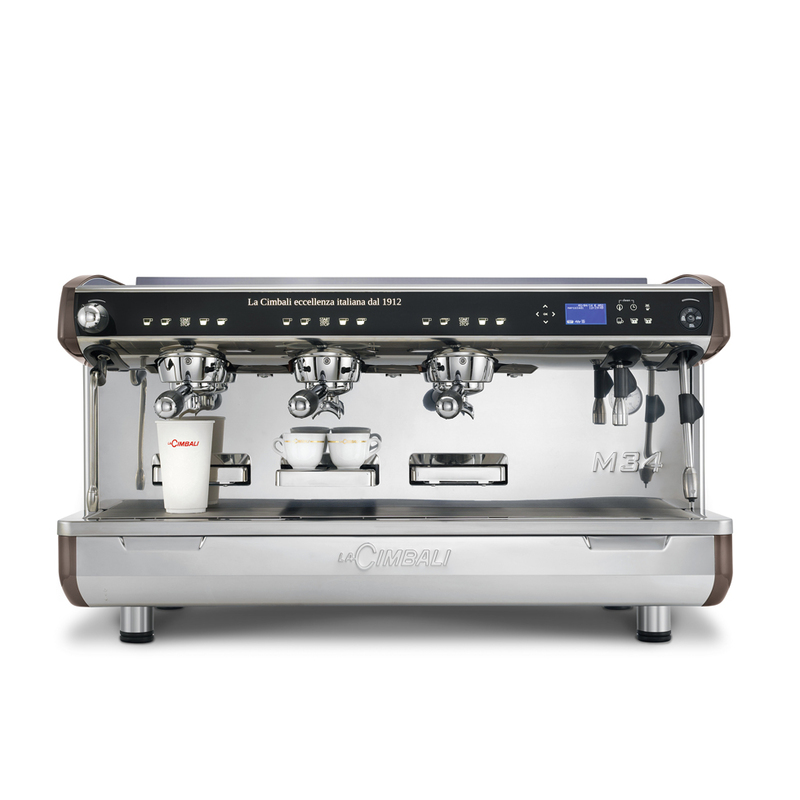 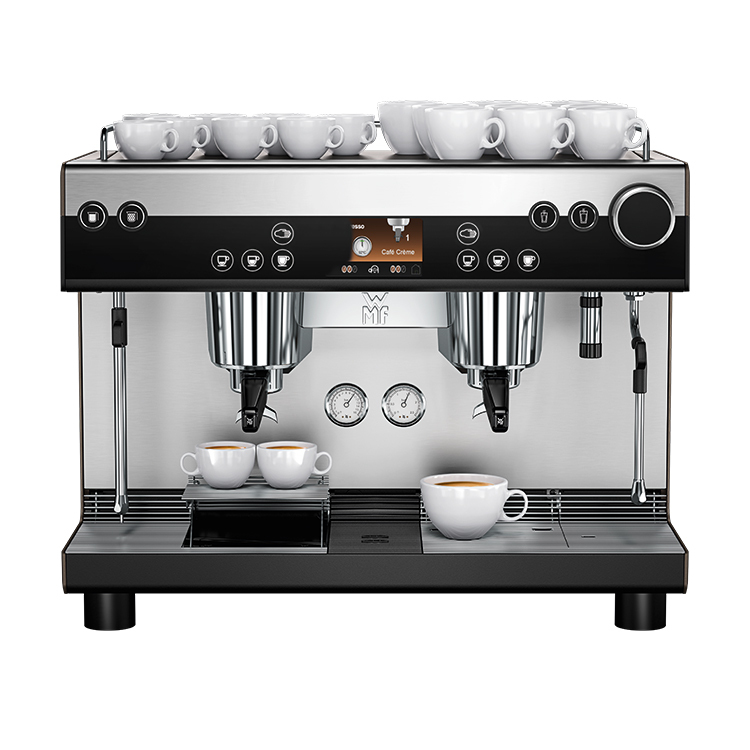 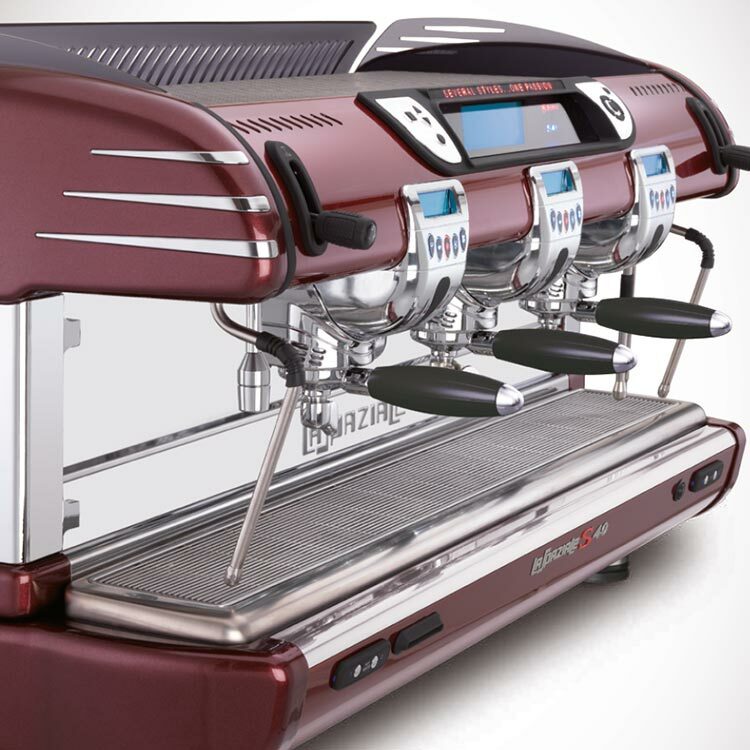 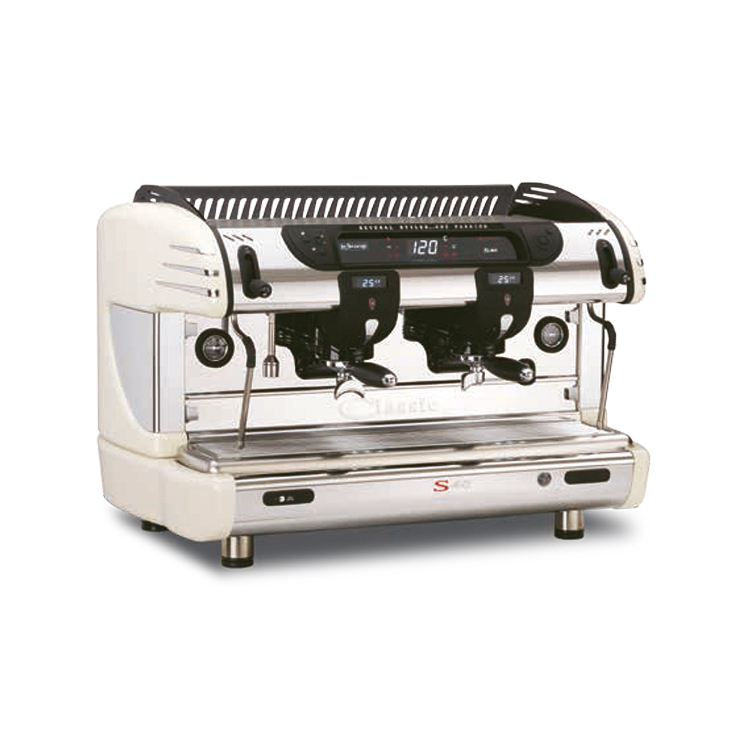 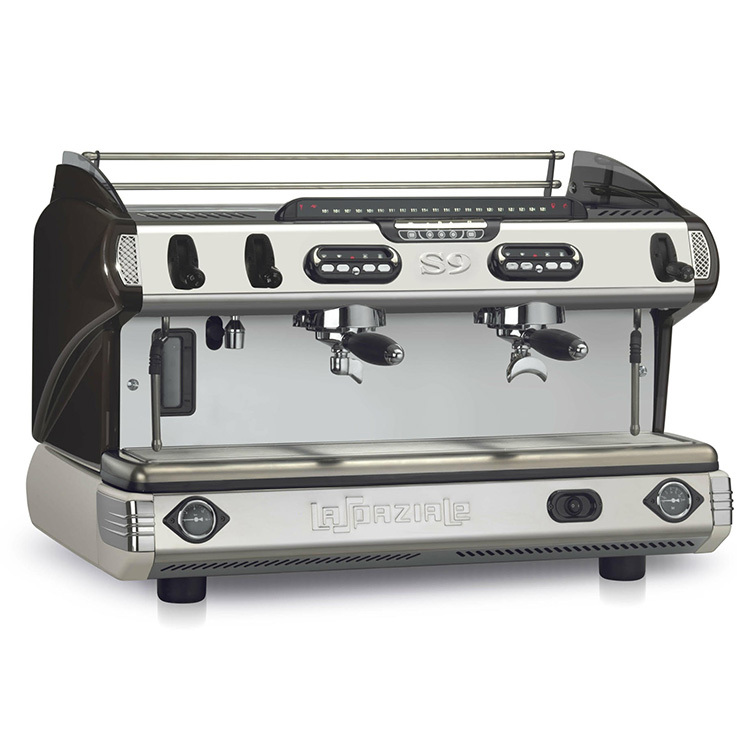 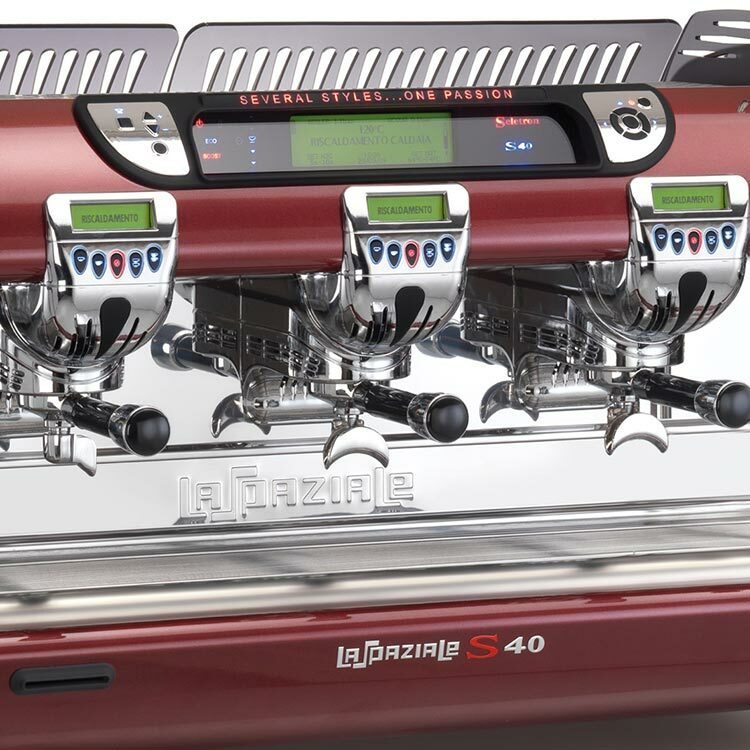 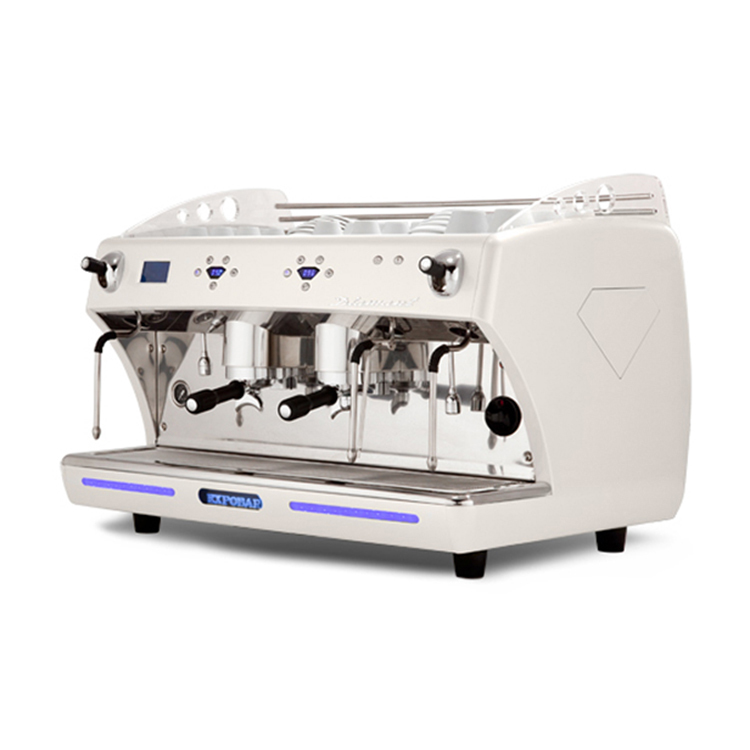 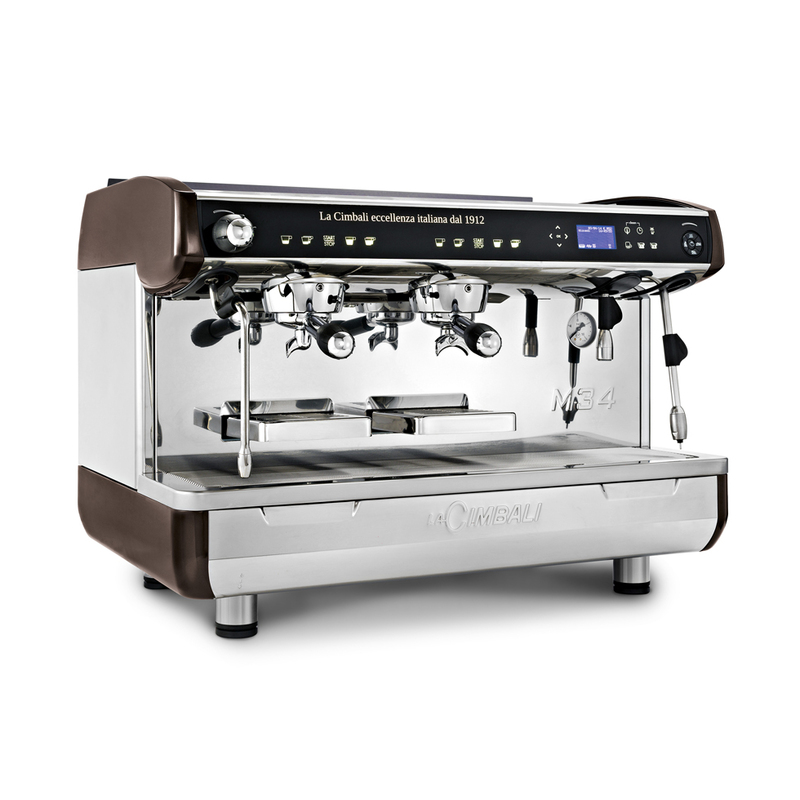 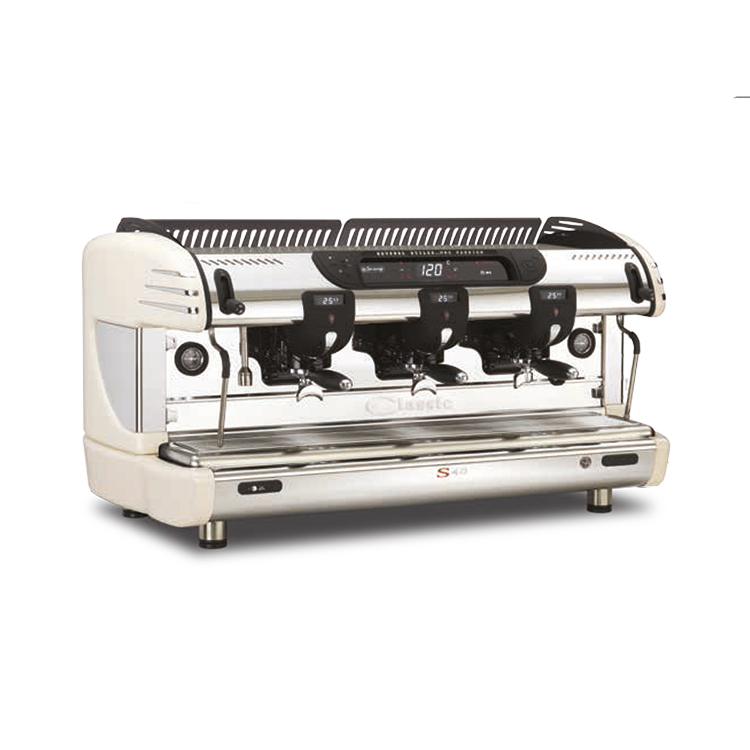 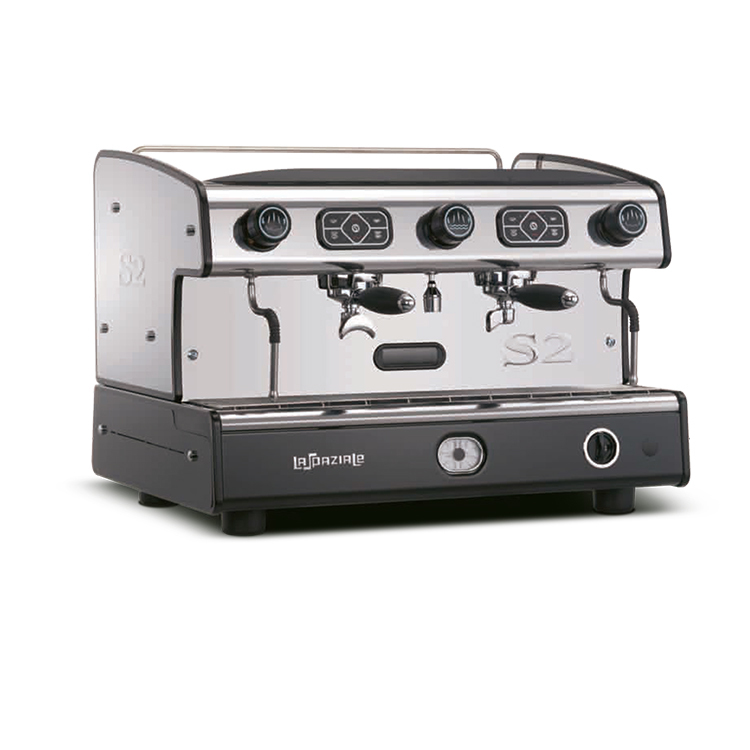 La Spaziale S40 Espresso Coffee Machine – La Spaziale was founded in 1969 by individuals with a strong and innovative history in the espresso industry, dating back to 1947. 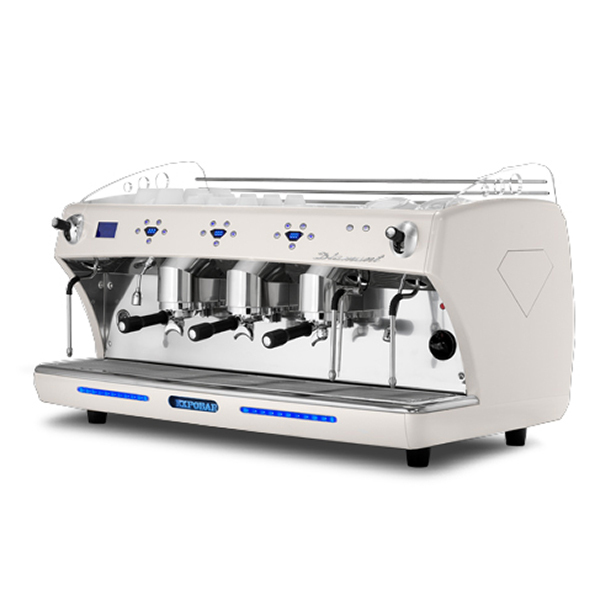 La Spaziale is a very dynamic yet flexible company that is responsive to the reality that different markets have different needs. 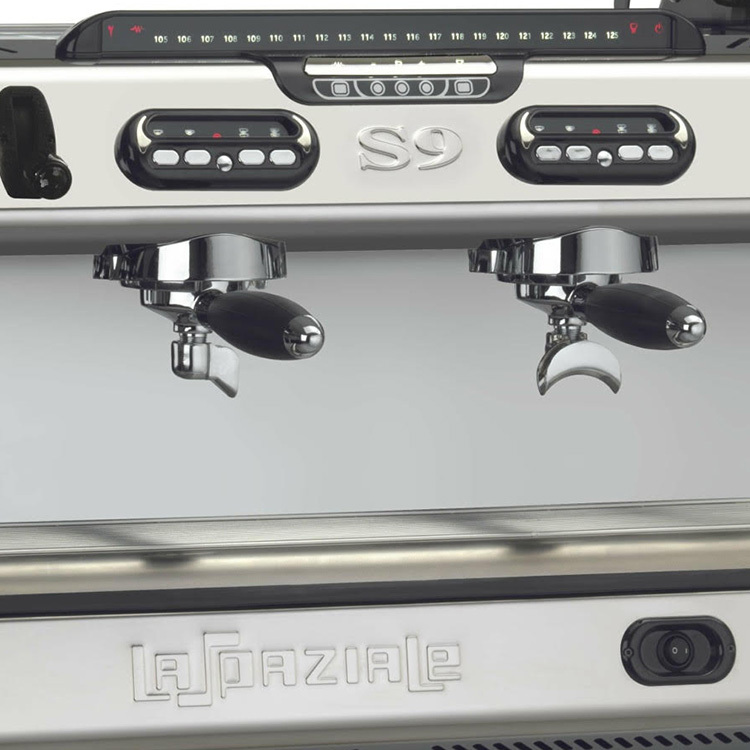 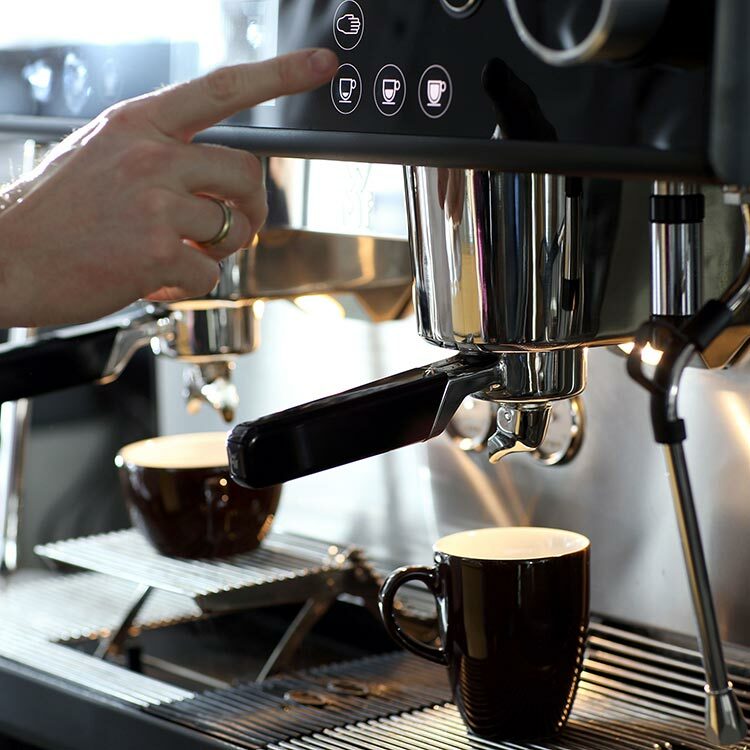 Having over ten different models of coffee machine to choose from, La Spaziale will have a fit for most any commercial catering application. 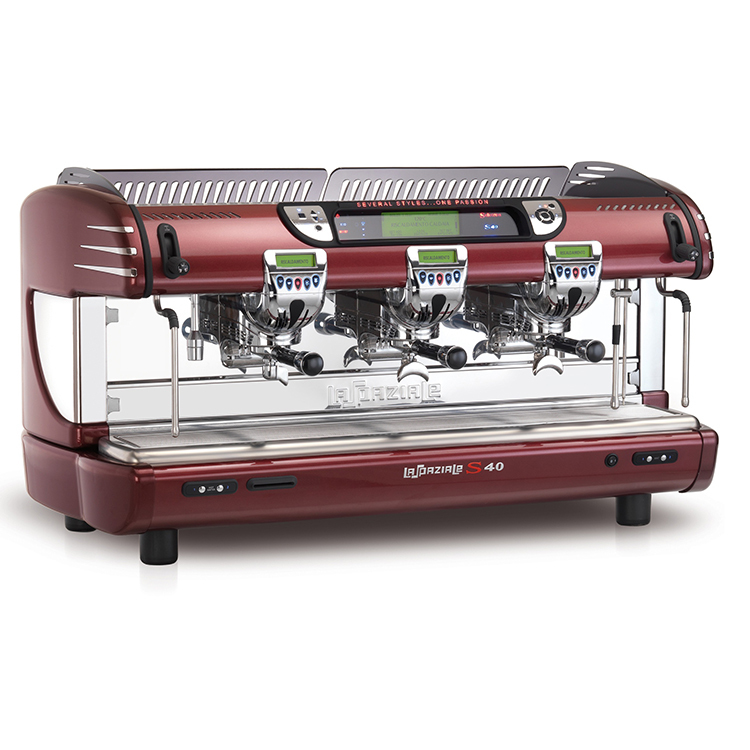 Model shown is 3 group model – electronic with automatic dose setting.